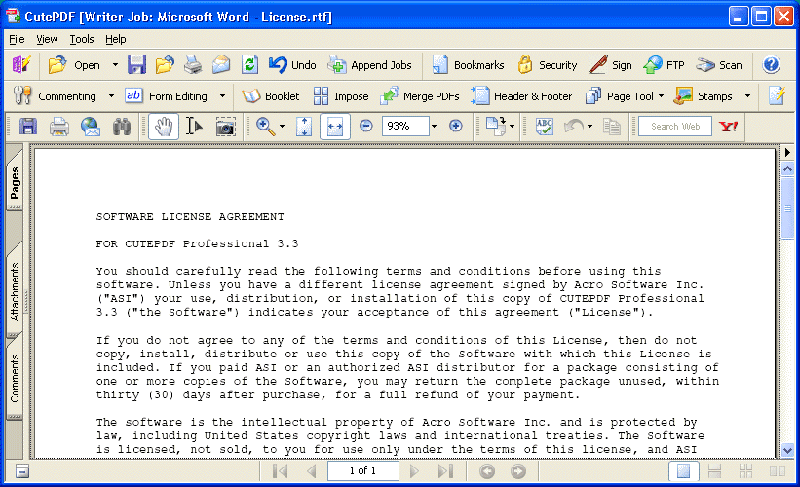 Microsoft Office has been the primary application for writing or editing documents for many years. However, free PDF writer programs are also becoming increasingly popular for editing documents and some free PDF writer tools allow for different versions of software for each operating system, depending on the user's requirement. So how do you find the best free PDF writer tool on the market for your needs? This article will help! We've covered the top free PDF writer tools currently on the market, including - PDFelement. 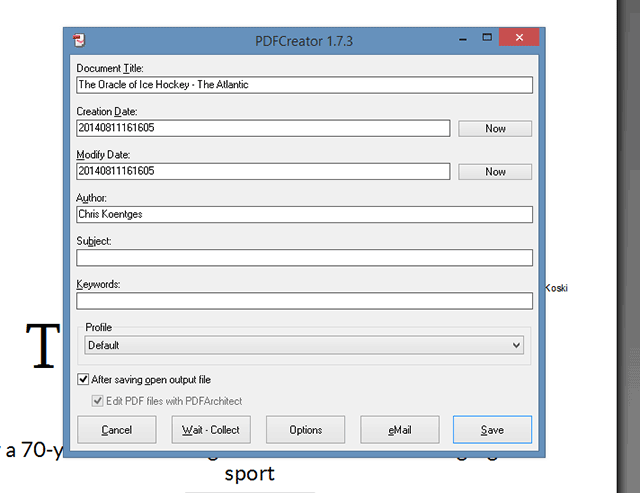 PDFelement is a PDF Writer for Windows and Mac. It is currently one of the best free PDF writers on the market. With its professional features, you can easily convert, create, edit, combine and organize documents with ease. You can add notes, underline or strike out any text, and protect your files with a password, too. PDFelement comes in four versions: Windows, Mac, iOS and Android devices. So, this makes it a fantastic option for your needs. One common challenge many people have with PDF files is that they are unable to make edits to the text within the PDF document. If you want to make changes to your PDF file, PDFelement lets you easily make changes and alter text within your PDF file. Click here if you want to see a comprehensive list of free PDF Editor tools on the market. 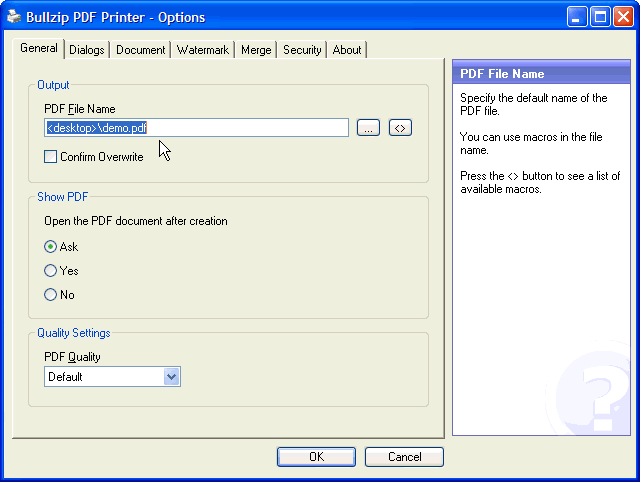 If you want to use PDFelement as a PDF writer on Windows, follow the steps outlined below. First, install and run PDFelement on your computer. After that, click the "Open File" button found on the Home window to locate and upload your file. Next, click "Open" button to view the imported document. After you have opened your PDF file, click on the "Edit" tab. Click on the "Add Text" button to add new content to your file. You can also draw a text box where you want the notes to appear on the document, and make the desired changes like changing text size, color and text box positioning. By double clicking on the text you want, you can make all desired changes. To add notes to a PDF, go to the "Comment" tab and then click on "Note" to add notes on your PDF file. 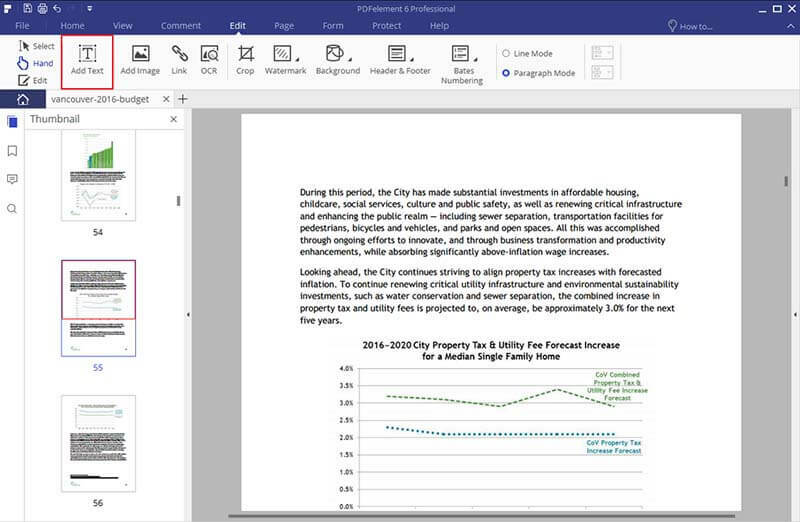 After writing new text on your PDF document, save the edited file to your computer. Click the "File" tab found at the top left corner. Then, click the "Save" button to store your file or click "Save As" to choose a new location to save your documents. CutePDF Writer is one of the best free PDF writer programs available that allows you to export any files generated from a Windows application to a PDF file. You can export documents from their original file formats to PDF by choosing CutePDF Writer and by accessing the print menu on your computer. Supported models include Windows 98, ME, 2000, XP, Vista, Windows 7, Windows 8, and Windows 10. Bullzip PDF Printer carries out functions like a Microsoft Windows printer. From any Microsoft Windows application, you can use the features of this free PDF writer to edit, create, write and convert any document of any format. 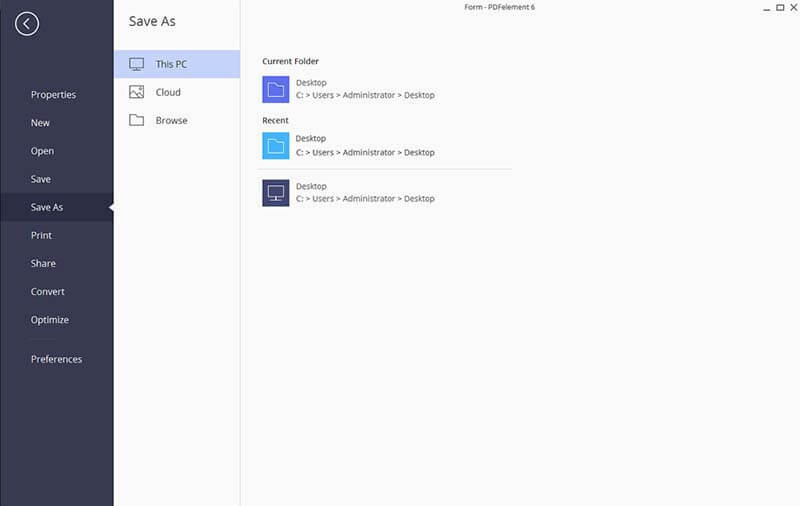 Supported models include Windows 10, Windows 8.1, Windows 8, Windows 7, Vista, XP and Windows Server 2012, 2008, and 2003. With this free PDF creator, you can easily convert documents from their original file format to PDF format. Supported models include Windows 10, Windows 8, Windows 7, Windows Vista, and Windows XP SP3. 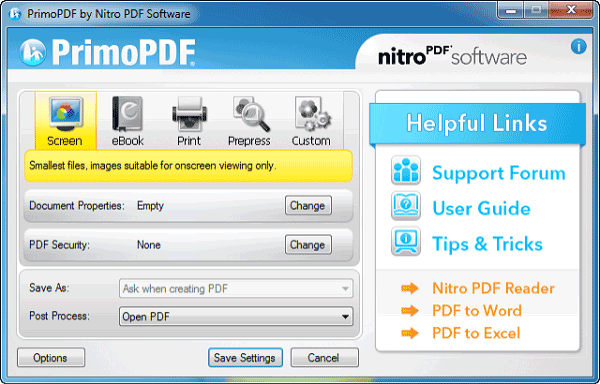 Primo PDF allows users to drag files from anywhere for conversion. Supported operating systems include Windows 98, Windows ME, Windows 2000, Windows XP, Windows 7, Vista, Windows 8, and Windows 10.